and that includes our firm. C. Joseph Sinnitt is a personal injury attorney with over 35 years of experience. For the past four decades, he diligently and compassionately served clients throughout the Tacoma area. 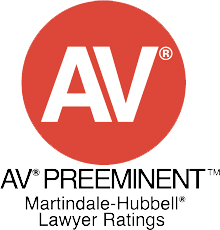 Since 1975, we’ve helped many clients recover financial damages from both verdicts and settlements. 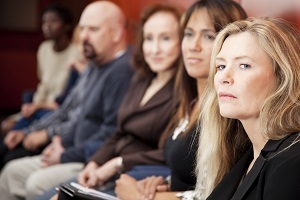 Mr. Sinnitt’s team at The Sinnitt Law Firm will put his client’s needs first. 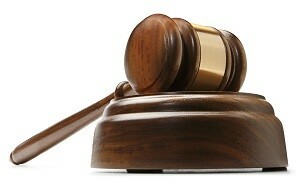 Finally, our firm also ensures that your case receives the most personalized care possible. Have you been involved in a car accident that resulted in injuries? Contact us for a free consultation. In addition, we also provided a guideline below on how to proceed. 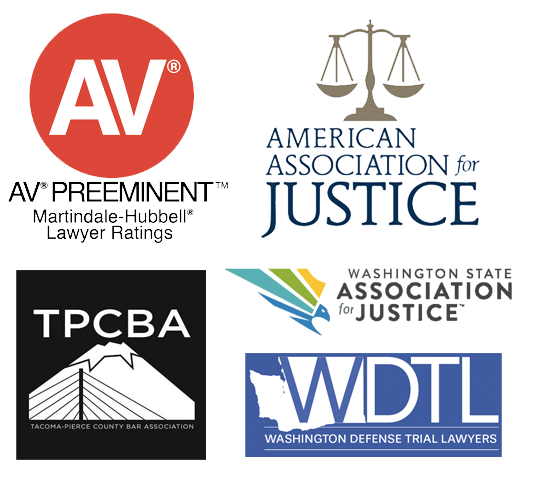 In addition to representing the personal injury victims, our law firm advocated the victims of wrongful deaths for decades. As a result, we’ve helped many of our clients successfully recover financial damages due to serious injuries or death of a family member. If you were injured in a recent auto accident. Or if you’re the survivor of someone who was killed due to the negligence of another. You may be entitled to compensation. Please follow the steps below to contact us for a free consultation. Meanwhile, please read our testimonials from our previous clients. We are one of the few firms who offer legal assistance and defense to those who are insured by PEMCO. Therefore, if you were recently involved in an auto accident and are insured with PEMCO insurance, our firm can help. 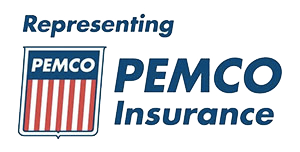 For further information, read more on our services for PEMCO insured, and contact us for a free consultation. Contact us by telephone, Fax, e-mail or correspondence. Our initial consultation is free. The consultation can be at our offices; by telephone; or at any other convenient location. Personalized care for every case. We specifically design your representation around your individual circumstances and needs. For the last forty years, our firm represented injured individuals and those who are insured by PEMO. 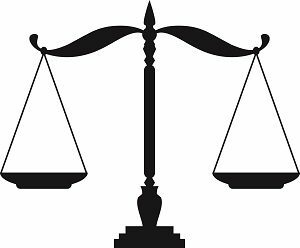 Therefore, we can clearly see and understand both sides of every case. This allows us to clearly understand what needs to be done to effectively represent every client.